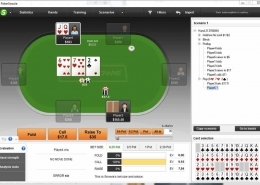 Poker tournament strategy that you should learn! 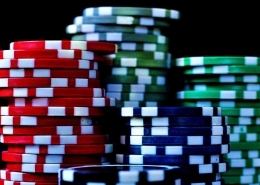 A winning poker tournament strategy requires a full understanding of many different topics. 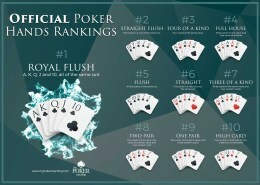 Today, games are entirely different than it used to be a few years ago and MTT strategy that used to work in 2010 is not very efficient now, so knowing Texas Holdem poker hand rankings or rules of the game will not be enough anymore. 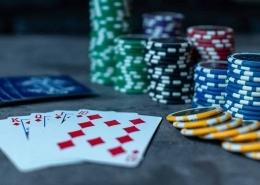 Tournament poker is probably the most popular form of poker around the globe, and there are a variety of reasons for this. In theory, anyone can win in a single tournament and take home a big chunk of money (relative to their buy-in). Also, tournaments provide you with a lot of play and represent an excellent learning ground giving you the thrill of the action and opportunity to win at the same time. 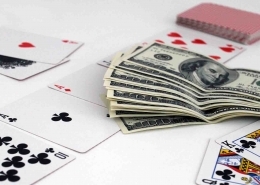 Thus, if you want to master poker tournament strategy as fast as possible, you should build good fundaments and only then jump to advanced topics. 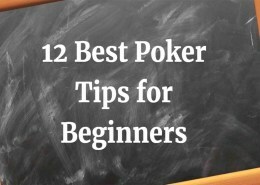 To help you out with this, I created a list of the best poker tournament strategy tips that will help you start in the right way. 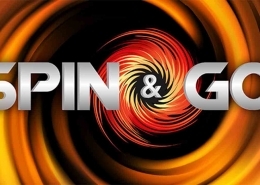 Knowing the difference between these two games of poker is vital. In fact, if you do not understand how each type is different, you are likely to struggle with both. Since we are discussing poker tournament strategy, I will concentrate mostly on that, just barely touching cash games. 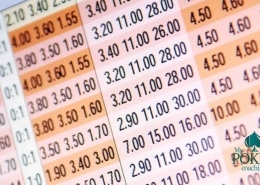 In cash games, your chips have a value that does not ever change. One-dollar chip is always worth one dollar, and a fifty-dollar chip is always worth fifty dollars. This is by far not the case in tournaments. You may be wondering why this difference is such a big deal. 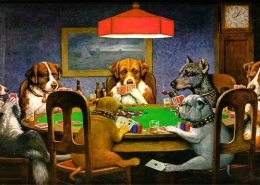 The answer is relatively simple, in a cash game you are never “out.” Even when you bust, or go all in and lose, you can always buy more chips. In a tournament, when you lose all your chips, you are out for good. 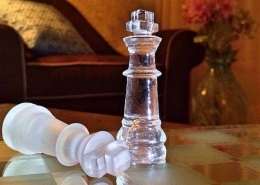 Therefore, your strategy hinges almost entirely on how your stack looks relative to the field (other players) and how much you stand to gain by outlasting your opponents. To illustrate this even further, we need to be familiar with the Independent Chip Model (ICM). 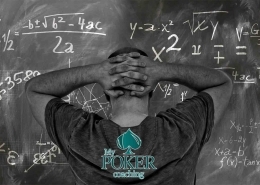 ICM – is a mathematical model used to calculate player’s equity in the tournament according to a number of chips he is holding. 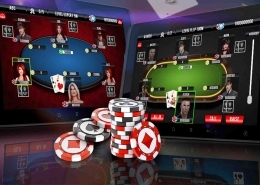 Therefore, this model plays a huge role in effective poker tournament strategy. 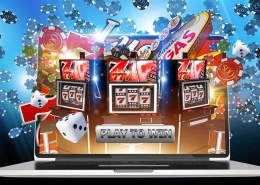 If you find yourself playing on the bubble of any poker MTT, busting out means, you are getting nothing and reaching paid places ensures at least a minimum payment. 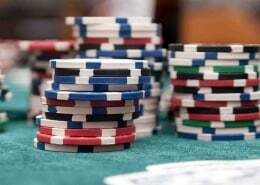 In this spot, your goal is to preserve chips and try to build your stack by attacking other players. ICM dictates that you could be shoving all-in very aggressively with a wide range and making big profits, but you just cannot be calling other player’s shoves with the same range. In most cases, you should be more willing to risk your tournament life by showing aggression yourself. 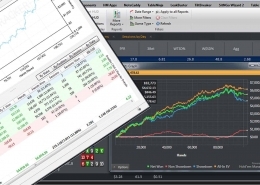 It also applies to final table play, where you have big money jumps. 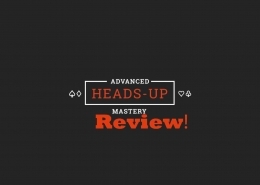 If you want to get better and learn poker tournament strategy, you have to learn this concept. Therefore, study ICM situation using any of the tools available online and make sure to understand what it stands for. There is no point to force the action at the beginning of the tournament. This is the spot, where careful card selection comes into play. Most of the time, weak players will be playing way too many hands, so your goal is to play strong ones and gradually build your stack. 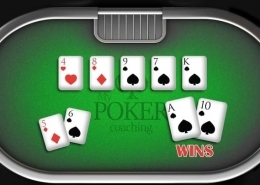 Sometimes it is not as easy as it looks, especially if you are not getting any playable hands. 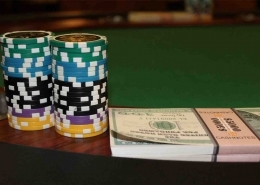 However, these skills are necessary if you want to be a successful poker tournament player. 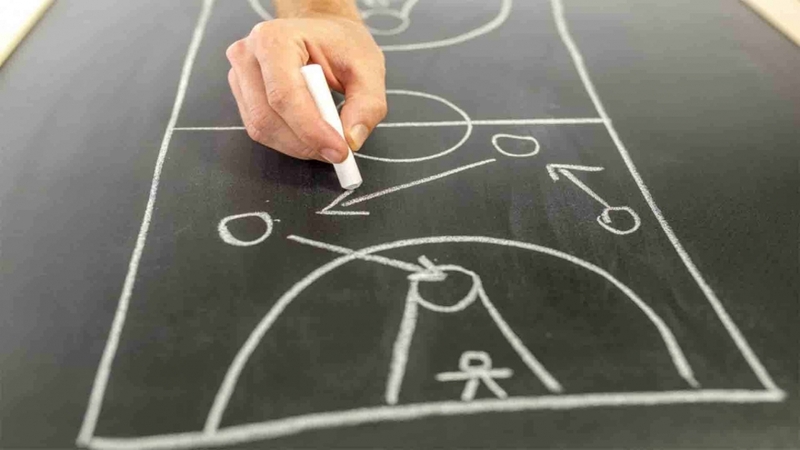 You should spend your time observing your opponents, finding their mistakes, seeing who is tight or passive and punishing them for it when you have a chance instead of chasing opportunities to play weak hands. They tend to make many mistakes and to overvalue their poor holding. 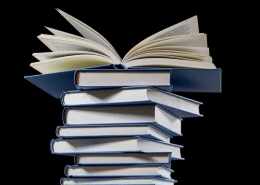 This gives you a tremendous opportunity to build your stack early on. 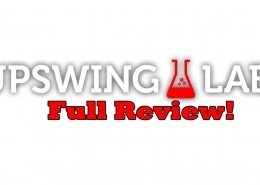 So instead of battling with regulars from the beginning try to concentrate on weaker players. 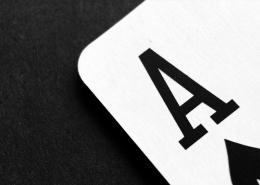 If you choose your opponents correctly and do a bit of observation, you will know when to value bet light or fold a reasonably strong hand facing aggression. This can be used at the beginning because you end up playing deep stacks almost all the time. 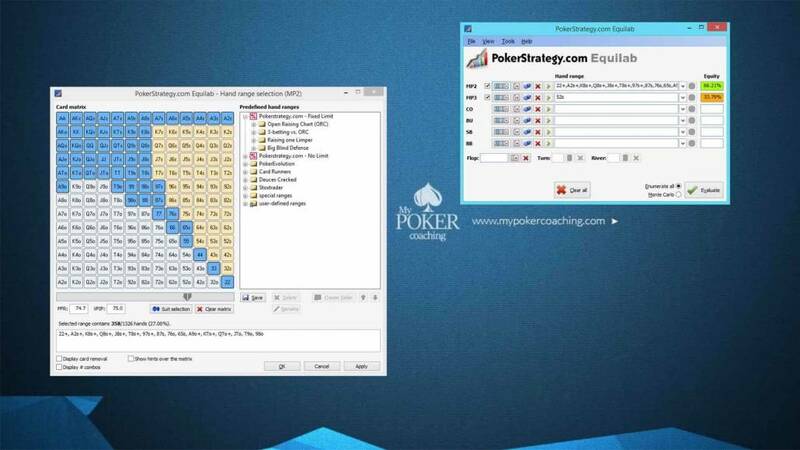 However, to build a winning poker tournament strategy, you need to learn how to play with shorter stacks because this is where you spend most of your time. When you get down to around 50 BB, you should start stealing more. A lot of the time, you will have antes in your game, and this is a good spot for widening your ranges. 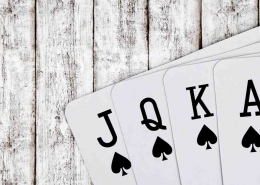 More than in any other format, poker MTT requires distinguishing the difference between your opponents, because you will end up making many decisions based on the situation and your competition instead of just looking at your hand. This is where the information that you gather earlier comes into play. Ultimately, your mtt strategy at this point will be to get involved with players that you have a position on, and against anyone on who you have a solid read or understanding of their hand range. You want to bully anyone you can, which will likely be a smaller stack. Raise pre-flop wide and look for signs of weakness. Be willing to risk going all in if you have some equity when called. The worst thing you can do when you have a medium stack is given someone the chance to catch up. So always, keep the pressure and try to build your stack implementing an aggressive strategy when you can. This is what makes tournament poker so fun! When you get down to shorter stacks, it is time to unleash the power. Sitting around just waiting for AA is a bad idea, because likely, you will be blinded down to just a few BB. When this happens, no poker tournament strategy in the world can help you much. To avoid this scenario, you should start playing aggressively before it is not too late. When you gave a reasonable stack of 20 BB, a bit more or less, you should be actively looking for spots to re-shove. In this case, opening many hands will not help you build the stack. 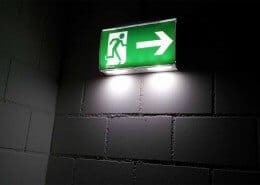 However, if your competition is very tight, you should be trying to steal their blinds quite aggressively from later positions and raise hands, which have good blockers, such as Ax or Kx instead of playing low connected hands. Nevertheless, most of the time opening many hands will be a mistake, because you end up facing 3bet jams and drastically reducing your stack when forced to fold. The blinds are 100 and 200 with 25 chips ante on a 9-man table. 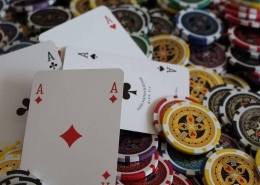 So even before your hand is dealt, there are 525 chips in the pot. Imagine you are sitting on the button, and your opponent in CO raises to 500. 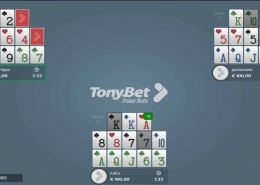 You decide to re-shove all-in for the remaining 4000 (20 BB), and he folds. You just added more than 25% to your stack and instantly moved from 4000 to 5025 adding extra 5 BB. This is an enormous boost, and just a few strong moves like this one can bring you back to the playable stack. Remember, patience is your friend here, and you should choose the spots carefully. As we already discussed, most of your decisions will be based on the situation and your opponents. However, most players tend to open too much and then not defend as often as they should facing a shove. That is why it is so profitable to push some extra hands as a bluff, such as A-high suited, small pocket pairs and few other blockers. It is not very easy to list all possible scenarios where you should be choosing this line. 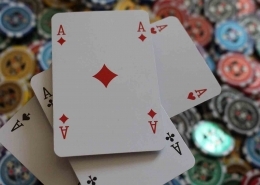 Therefore, be aware that you need to learn much more about the implementation of it on all different stack size levels and you can do that addressing MTT preflop strategy! The last phase of any poker tournament strategy is open shoving spots. This is the final stage where your primary goal is to double to keep fighting for the title. 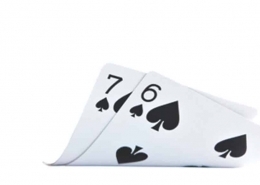 If relative stack size is down to 10 BB you have only two options – fold or raise all-in. At this point, you are trying to get all your chips in most of your Ax hands, pocket pairs or any combination of Broadway cards. When you have an even smaller stack of 6 or 7 BB, you need to remember that you will get called very light, as your opponents are correct to do so. In this instance, you should keep your bluffs to the minimum and use it just in very specific spots. 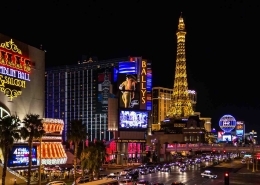 It is very likely that at one or another point of your tournament you will be in the area where double up is needed and choosing these spots correctly will increase your chances to take down any poker MTT that you play. You will often be getting correct odds to call. 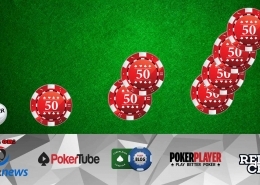 Stakes are the same: BB – 200, SB – 100 chips + 25 ante. Your opponent raises to 500, and you have to call another 300 to see the flop with 1325 chips in the pot (including the amount you call). 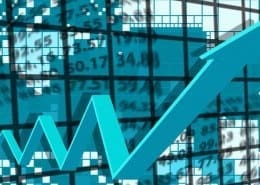 Therefore, you only need 22.6 % equity to make this call. 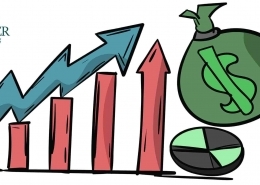 You will be surprised that almost any suited card will have at least this amount of equity. As you see in the picture, even 52s has much more than that. Obviously, it will not be easy to realize that equity every single time because you play out of position from the BB, but you still should be defending very wide in this spot. 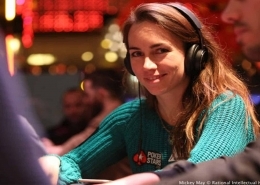 What if another player already called and a raise and you are getting even better odds? Well, you should go crazy and defend a lot; I would say all playable hands. It is critical defending wide because most players are looking for an easy target. If they see a tight player who is folding a lot in the BB, they will raise very often trying to take the pot, and you do not want to be in this place. 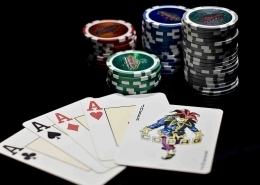 If you are recognized to play aggressive and defend your blinds, sometimes everyone will fold around, and you take down the pot uncontested or at least they will be stealing less. 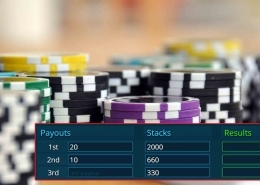 To see this easier, you should use some poker tools when playing online, namely tracking software like Holdem Manager or Poker Tracker. Do not be afraid to play even marginal hands; you will have to make your stand at some point and getting ridiculously good odds to see a flop is always nice. I wrote a full article about MTT poker tournament big blind strategy so make sure to read it and get full insights for your game. Moreover, if you want simply crush your opponents and gain an ultimate edge, I highly recommend our Big Blind vs the world strategy course! 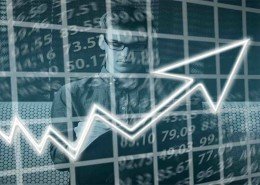 It is not very easy to develop efficient MTT strategy, to begin with, but if you read all the article it means you are ready to take one step further and improve your game even more! It states that to become world class at anything you must perform 10,000 hours of deliberate practice. The 10,000-hour rule is accepted as a standard for becoming an expert or high-level performer in any field. This certainly applies to tournament poker as well. If you spend 40 hours per week playing and learning the game, it would take around five years to reach that point. However, most players can easily devote up to 80 hours per week, reducing this time to a bit more than two years. But who wants to wait for so long to finally start crushing the games? Certainly not me. Let us be realistic here. 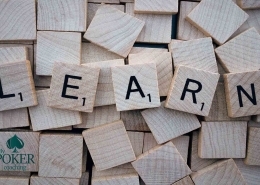 Malcolm takes into consideration all the time you will spend making mistakes and learning new concepts, as well as implementing it and failing along the way because you lack the correct information. But what if we can eliminate the biggest part of mistakes from your game? 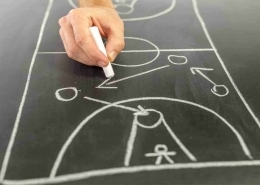 I am not saying you will become the best in the world after a month, but getting the right directions at once, can save you thousands of hours. 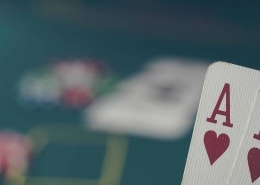 This article is a great start for that because here you will find the essential principles of poker tournament strategy. 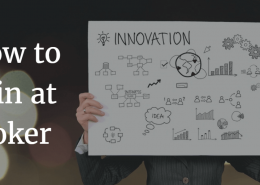 However, by far the fastest way to start winning poker MTT’s and improving your game is getting enrolled in poker training video courses or joining a dedicated program! How To Play BlackJack – Ultimate Guide Women, Gambling and more!